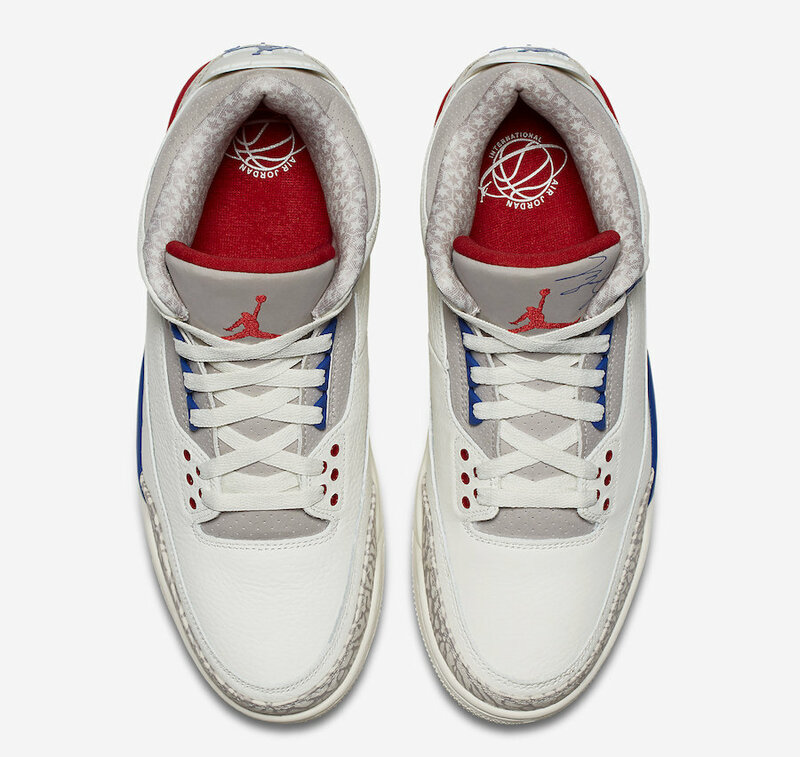 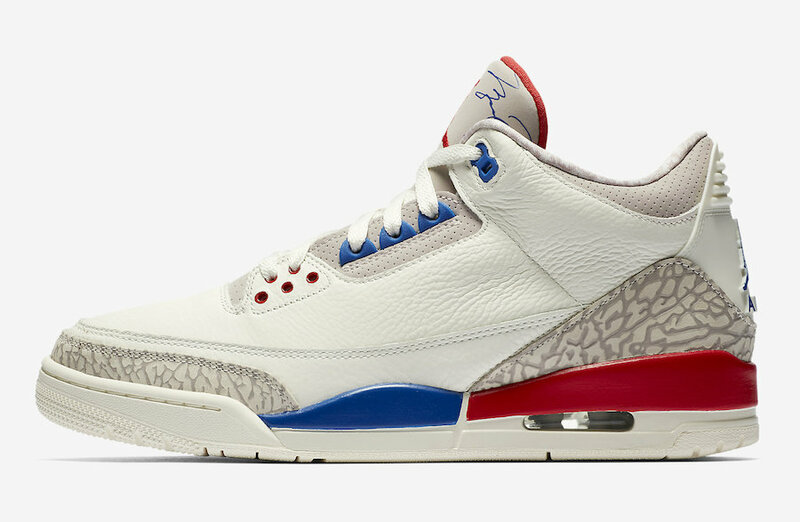 This Jordan 3 takes part in Air Jordan’s “International Flight” collection that pays homage to the charity All-Star game of 1988 where MJ scored 54 points against his opponents. 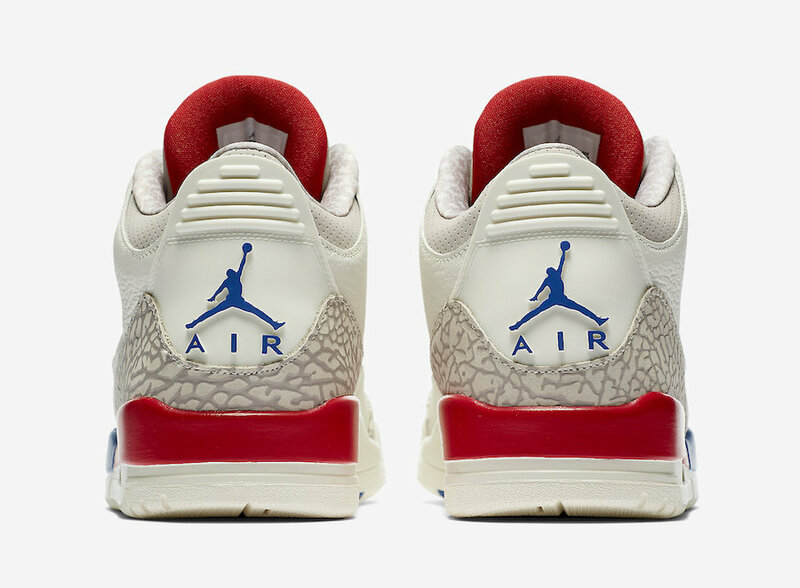 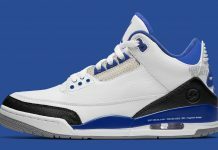 This Air Jordan 3 follows the color scheme from Jordan’s uniform he wore in game. 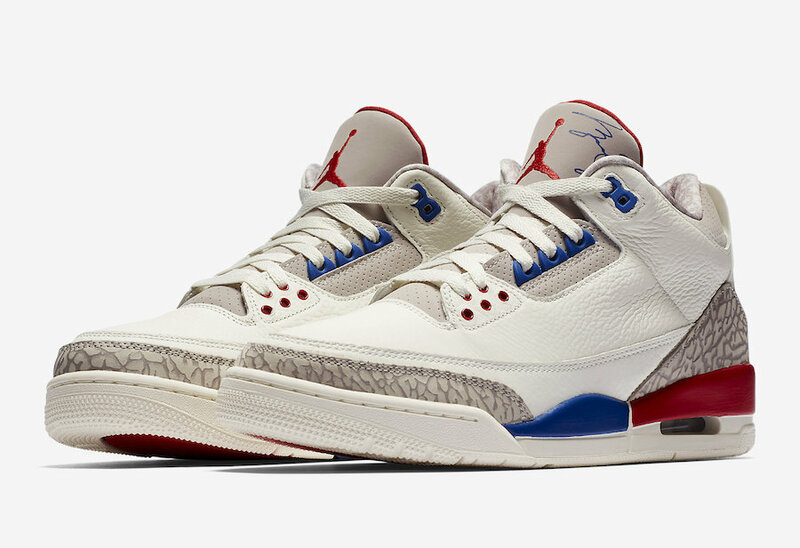 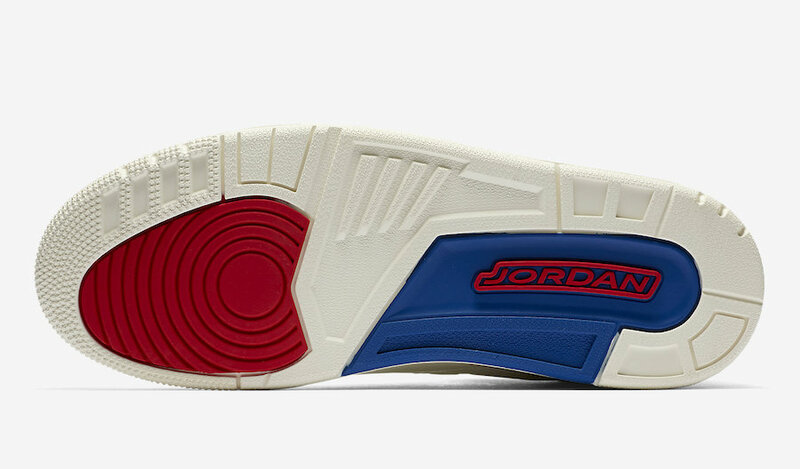 Featuring Sport Royal Blue and Fire Red color blocking in a Sail upper, MJ’s signature on the left tongue, and Grey elephant print on the toe and heel panels. 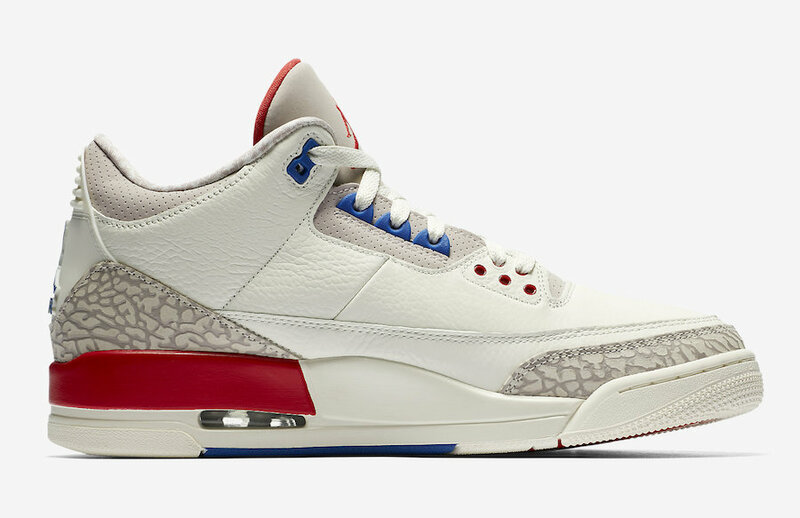 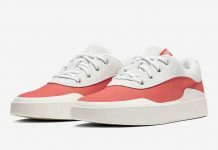 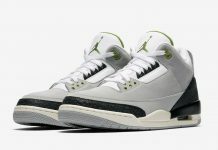 The Air Jordan 3 “International Flight” is set to release on June 30th at select Jordan Brand retailers and Nike.com with the retail price tag of $190 USD.